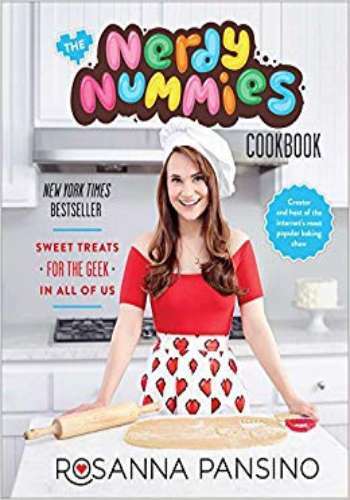 The Nerdy Nummies Cookbook is quirky, charming and fun, featuring the recipes behind Rosanna Pansino's celebrated, one-of-a-kind creations, as well as beautiful, mouthwatering photographs throughout. It is the perfect companion that you'll turn to whenever you want to whip up a delicious treat and be entertained all at once. And best of all, these treats are as simple as they are fun to make! No need for costly tools or baking classes to create these marvelous delights yourself.